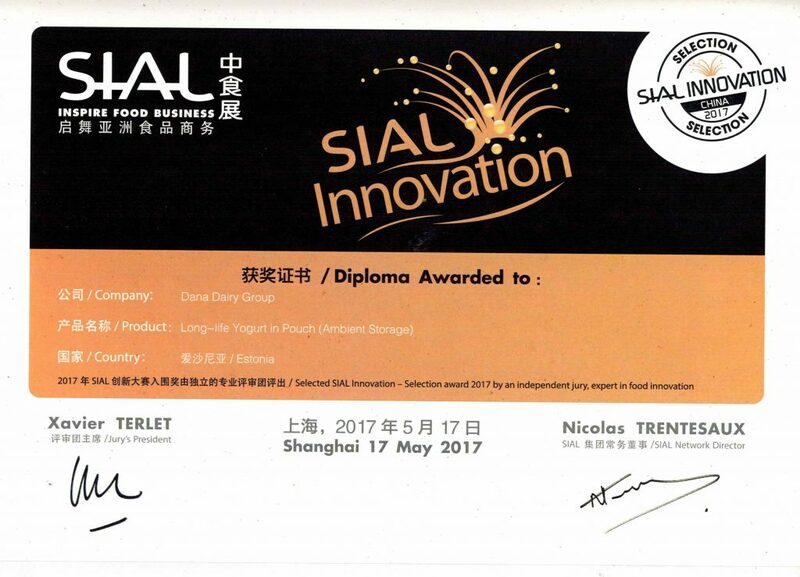 Shanghai, China (17 through 19 May 2017) – An independent committee of experts for Food Innovations at SIAL China, 2017 exposition selected Dana Dairy to be the winner of this year’s “SIAL Innovations Award.” The company was chosen as the winner for its introduction of Bonino yogurt drink which is a long-life yogurt that comes in 85 gram personal-size pouches with twist-open caps. 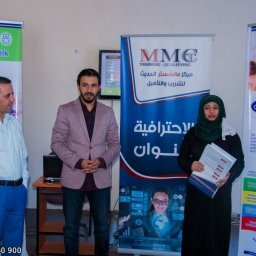 The announcement came on the first day of the exhibition on 17 May 2017. 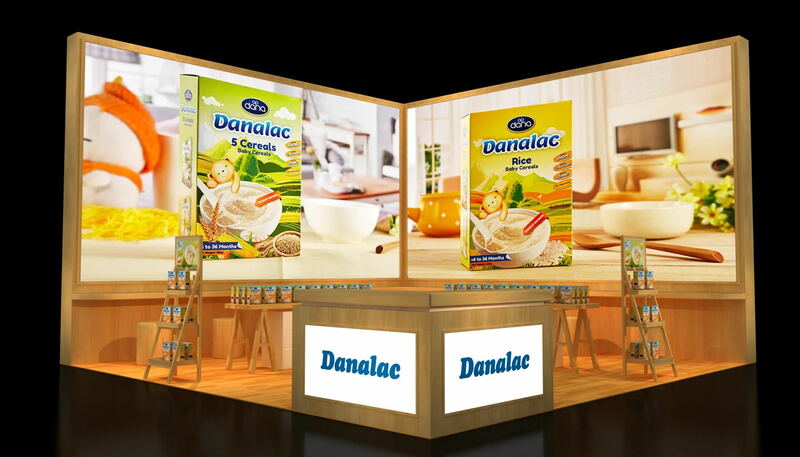 The show continued until May 19. 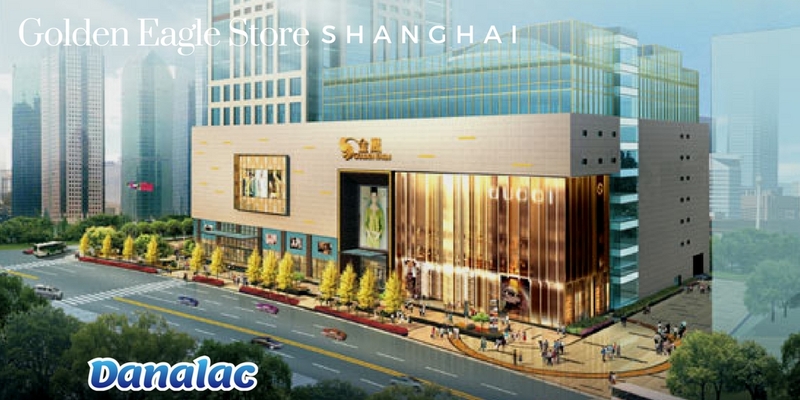 About 3000 exhibitors from over 60 countries and also 30 Chinese provinces participated in this year’s exhibition in Shanghai. 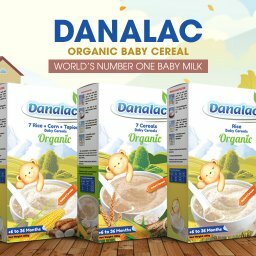 The company is also a leading manufacturer and producer of infant nutrition products under the world-known brand name “DANALAC.” The DANALAC collection includes a 3-stage infant formula line, a ten-flavour baby cereal, and a 3-flavour baby biscuit series. 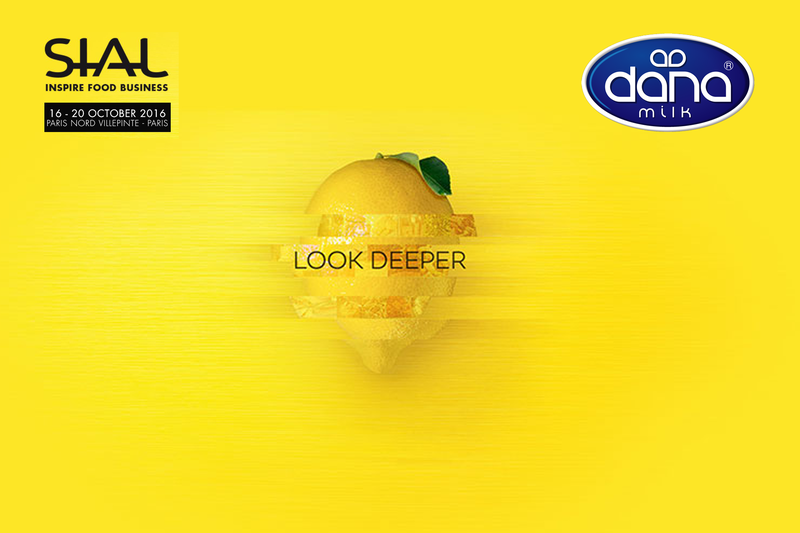 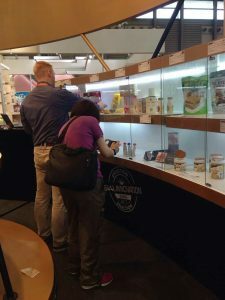 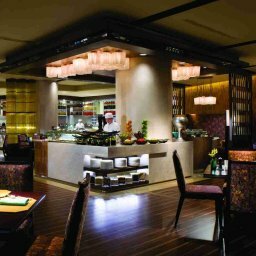 Spectators at SIAL Expo in China this year are visit award wining products of the year. 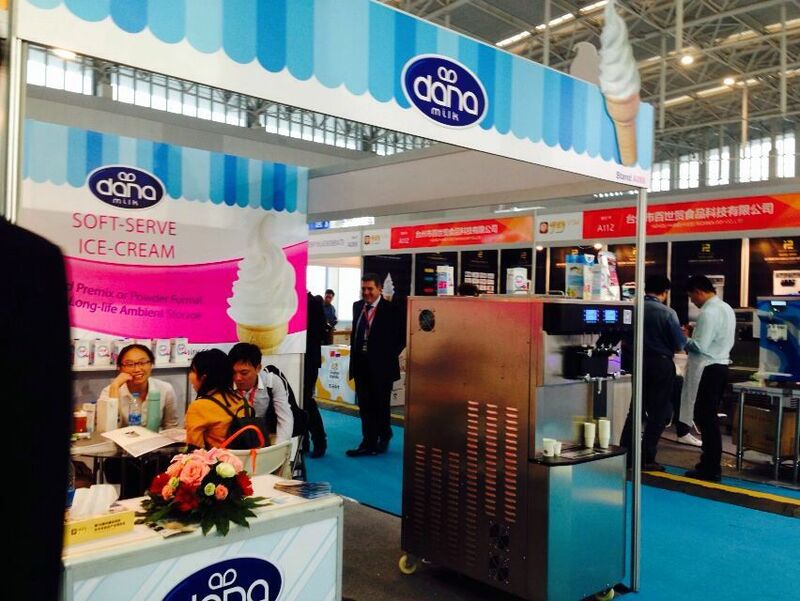 Bonino is displayed in the showcase. 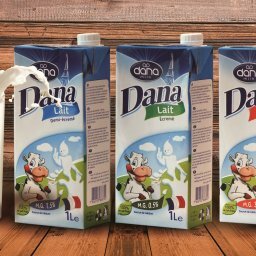 Aside from DANA, DANAYO, and DANALAC which are Dana Dairy’s main brands, the company has also introduced many other innovative products under other brand names such as Bonino through its partnership with local market leaders. 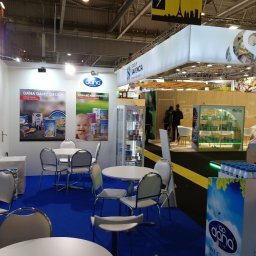 This branding capabilities enable the company to expand into various international markets, adapting to local tastes and cultures as well as empowering local partners to expand and grow to their full potentials. 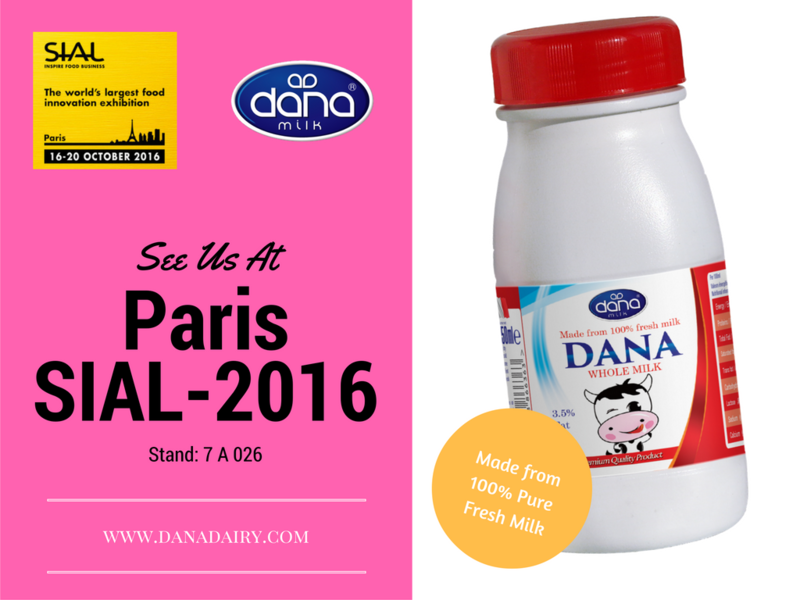 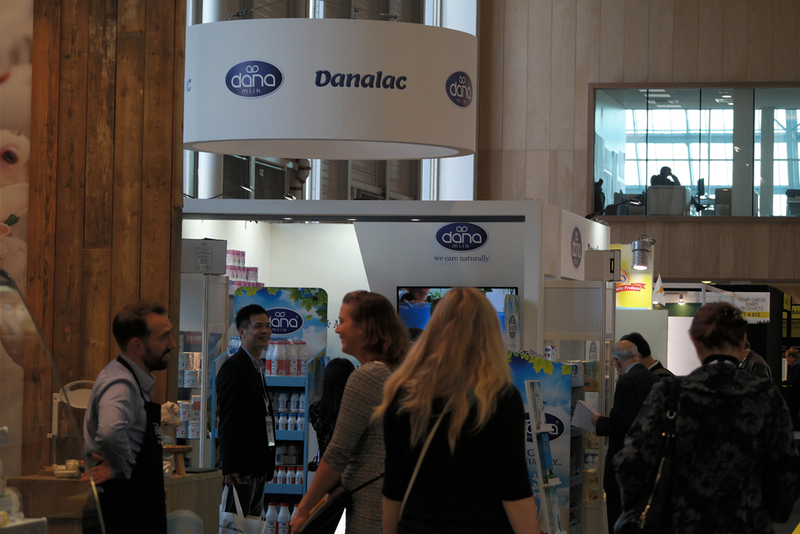 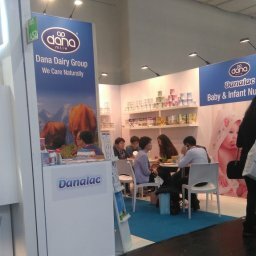 Dana Dairy products including the Bonino series were showcased at the Dana dairy stand during the SIAL China 2017 exhibition at Hall E5, Stand E 014. 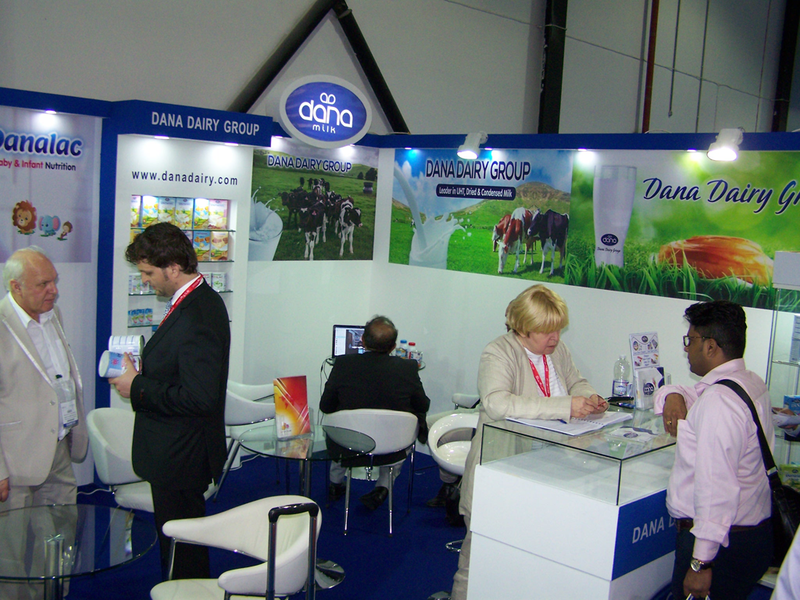 The company representatives and advisors were at hand throughout the exhibition for customer inquiry and questions. 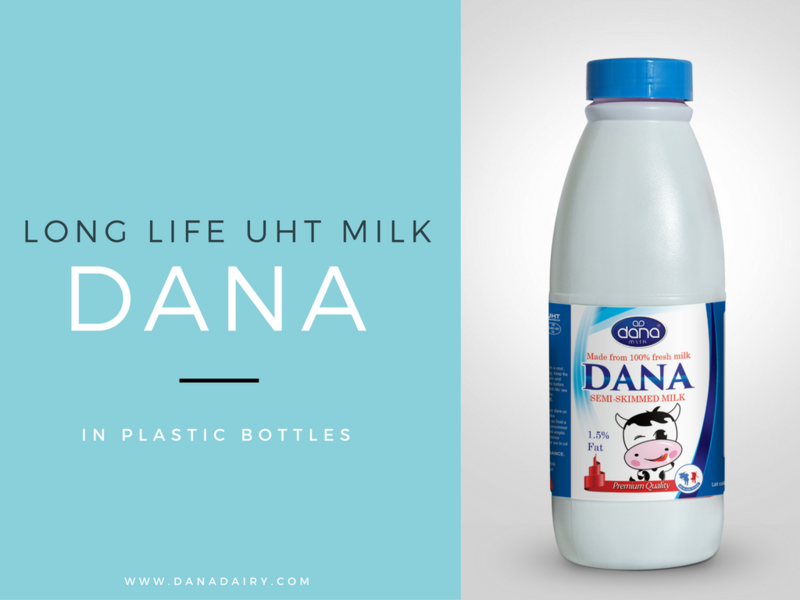 Customers, interested parties, and members of the media are welcome to contact the company at its website: http://www.danadairy.com or by phone. 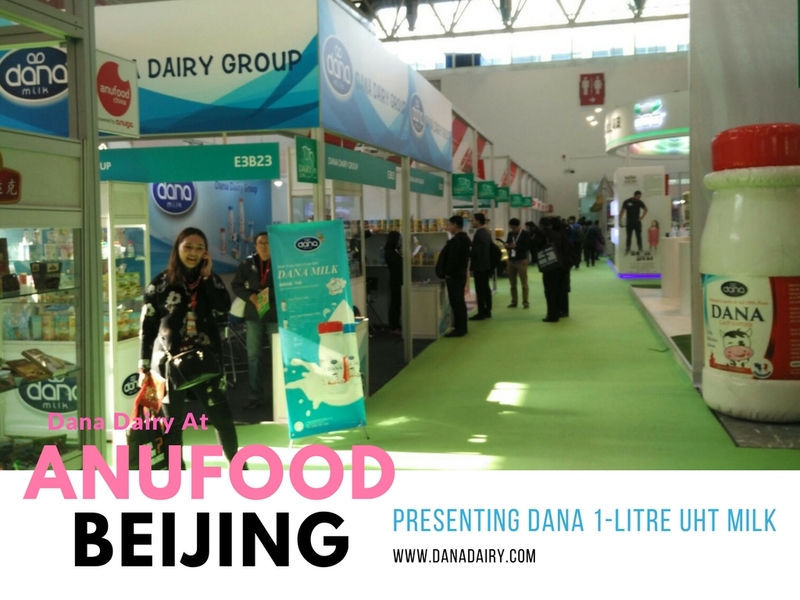 Shanghai, China – An independent committee of experts for Food Innovations at SIAL China, 2017 exposition selected Dana Dairy to be the winner of this year’s “SIAL Innovations Award.” The company was chosen as the winner for its introduction of Bonino yogurt drink which is a long-life yogurt that comes in 85 gram personal-size pouches with twist-open caps. 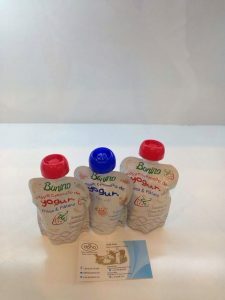 Bonino, a long-life yogurt drink in pouch with twist-open caps was displayed on the award wining items showcase at SIAL China 2017 show. 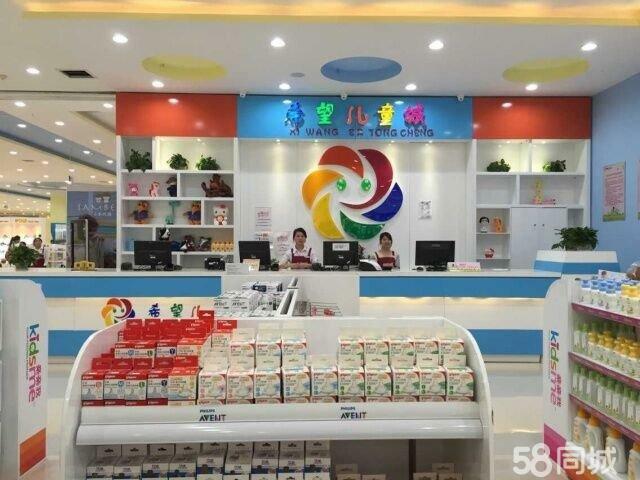 Customers, interested parties, and members of the media are welcome to contact the company at its website: http://www.danadairy.com/long-life-yogurt/ or by phone.